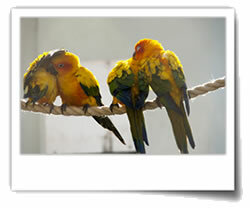 As a bird owner you need to think about keeping your bird and its cage clean. Generally birds naturally clean themselves – but a shallow bird bath could help. However, the cage will not clean itself! You need to make sure you clean the cage regularly. It depends on your bird but we suggest two or three times a week. In summary, you need to wipe down the cage and perches, replace food and water, clean the bird bath and any toys need a wipe. Once a week sterilize the cage using boiling water – not bleach. Also, if you use sand-paper at the bottom, that will need replacing. 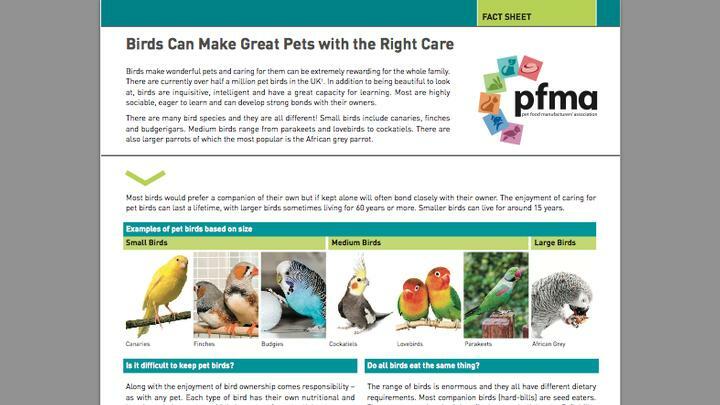 In addition to cleaning the cage, monitor how much food you are giving your bird. If food is remaining in feeders for a few days or is turning mouldy or stale, reduce the amount. It’s important to remove this old food promptly and reduce risk of harmful bacteria thriving. In warm weather you need to be extra vigilant.